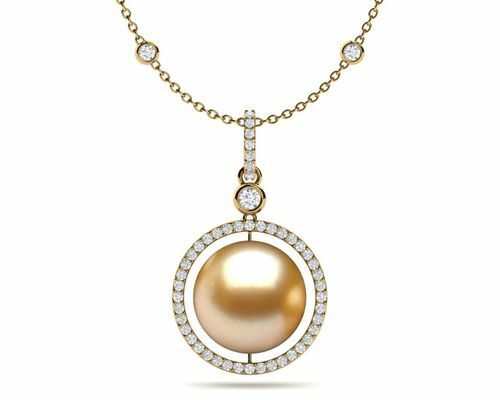 If the tried-and-true string of pearls isn't exactly your style, American Pearl offers a number of other ways to wear pearls in the form of pearl pendants. 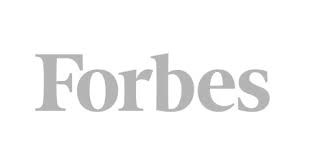 These authentic and versatile jewelry creations are designed to wear with any necklace chain of your choosing, and they come in a wide selection of styles from elegantly simple to luxuriously ornate. 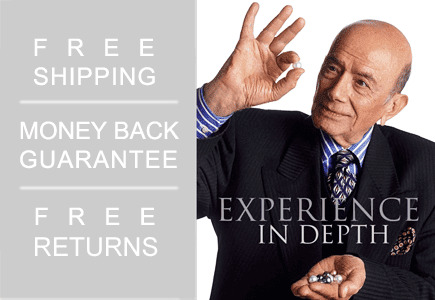 While purchasing high-quality pearls is always an investment, American Pearl eliminates the middleman when obtaining our selection of pearls, so we can offer them to you at unbeatable prices that you won't find anywhere else. 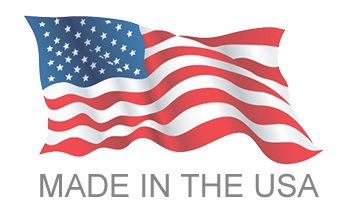 American Pearl offers Akoya Pearl pendants, White South Sea pearl pendants, Golden South Sea pearl pendants, Tahitian Pearl pendants, Freshwater pearl pendants, Mabe pearl pendants and even Mother of Pearl pendants. These one-of-a-kind pieces are designed for one purpose, and one purpose only: to put the sea's most splendid sphere on full display. 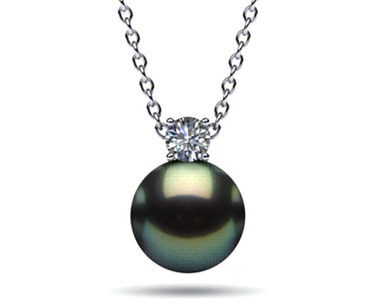 Whether you go for an heirloom-worthy Akoya pearl pendant necklace of AAA quality or one of our affordable freshwater pearl pendants, you can be sure the setting will let the main attraction steal the show. 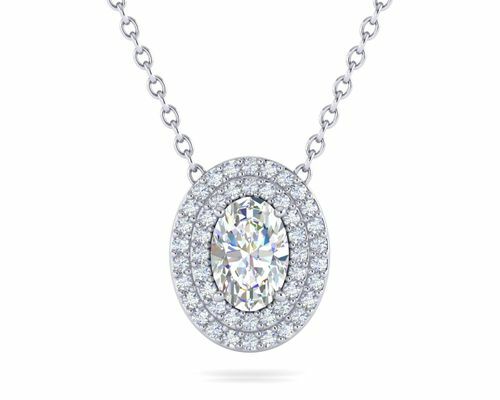 Diamonds, rubies and 14-karat gold bring each pendant to life, but these pieces do their best work when highlighting the jewel of the sea. 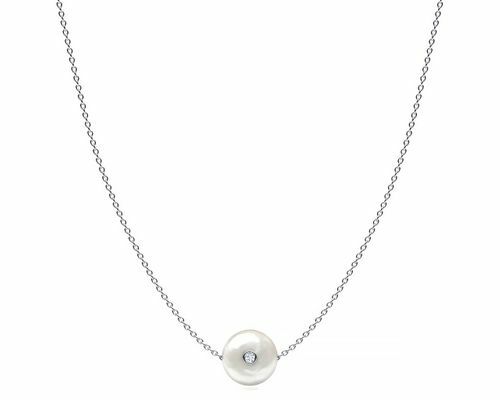 For a classic pearl look, our Japanese Akoya pendants feature white iridescent pearls with rounded shapes. 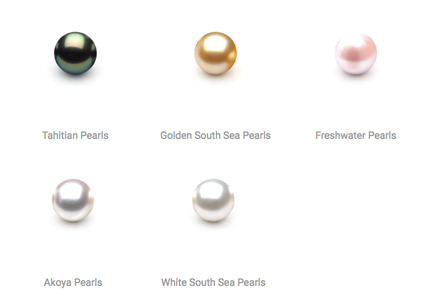 White South Sea pearls also have a white or cream color with a pearlescent effect and rounded shape, while colorful freshwater pearls, golden South Sea pearls and black Tahitian pearls are perfect for the woman with less conservative tastes. 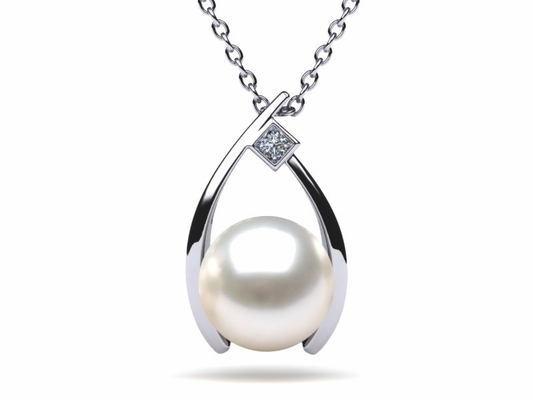 If you're looking for a pearl pendant with a more interesting shape, a Mother of Pearl pendant is a great choice as this pearl coating can be manipulated into the shape of hearts, hoops, stars and many other forms. 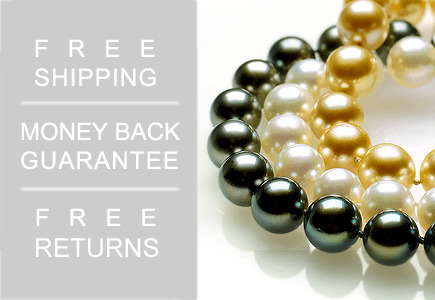 All of these pearls are obtained from their original locations around the world, ensuring that they are 100 percent authentic and durable enough to last a lifetime. 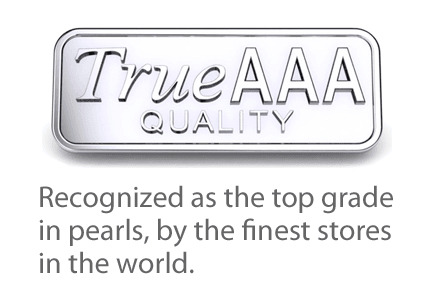 Browse American Pearl's pearl pendants made with perfectly clean, lustrous pearls in styles handcrafted right in our New York City offices. 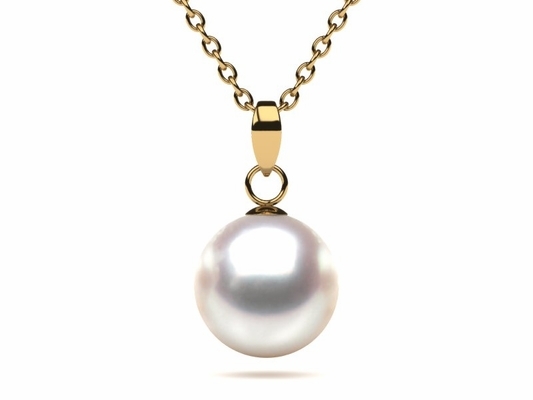 Customizable options enable you to pick the specific metal color and metal purity to create the pendant's base, and we even offer a variety of pearl colors and types from which to choose. 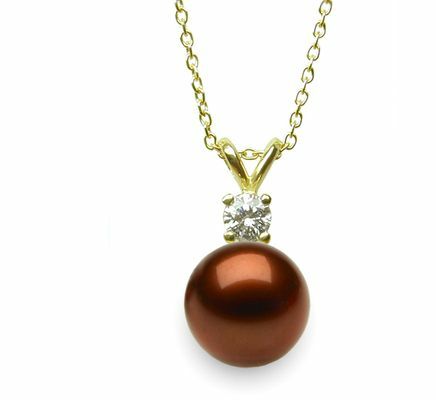 No matter which pearl pendant you prefer, you can make it your own when you shop with American Pearl.